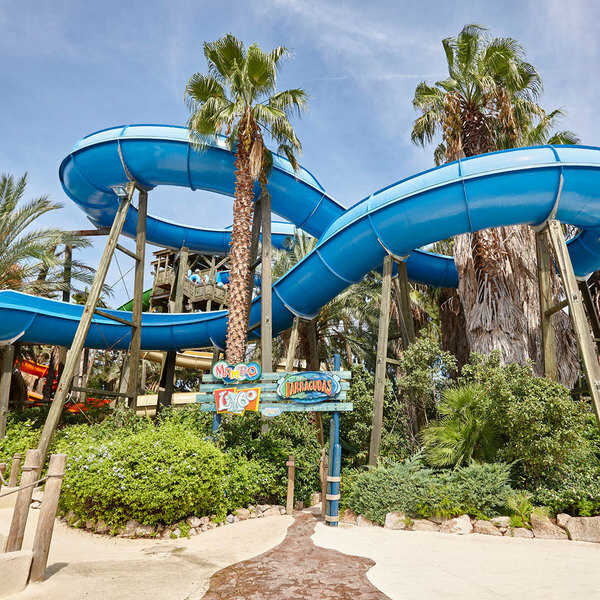 Many brave souls have dared to confront this raging tropical storm but very few have managed to survive nature’s fury on El Tifón at PortAventura Resort. Climb to the top of the tower and decide which of the two routes down you prefer. 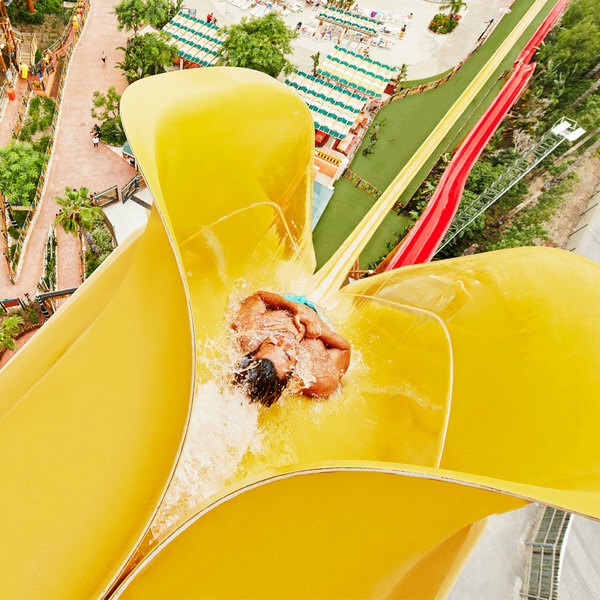 Both slides start from around 15 metres high, where the storm breaks and you'll find yourself lost in the wild but fun turbulence. Just keep calm, and let yourself go. You simply cannot imagine the wealth of emotions that await you at the heart of this meteorological phenomenon! 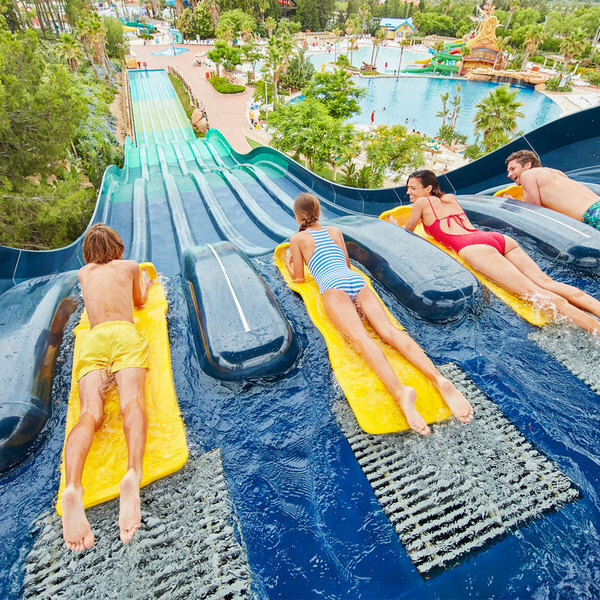 This ride is reserved only for the very brave. Is that you, pirate?